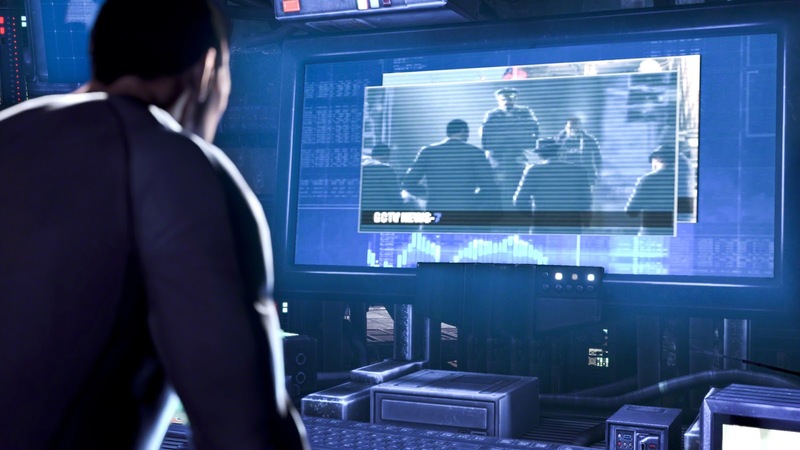 Check out these new Batman: Arkham Origins screenshots. "Hanging like blackened teeth from the roof of the cave's mouth, the sea of bats angrily disperses as the Batwing roars through the interior waterfall of Batman's clandestine headquarters. 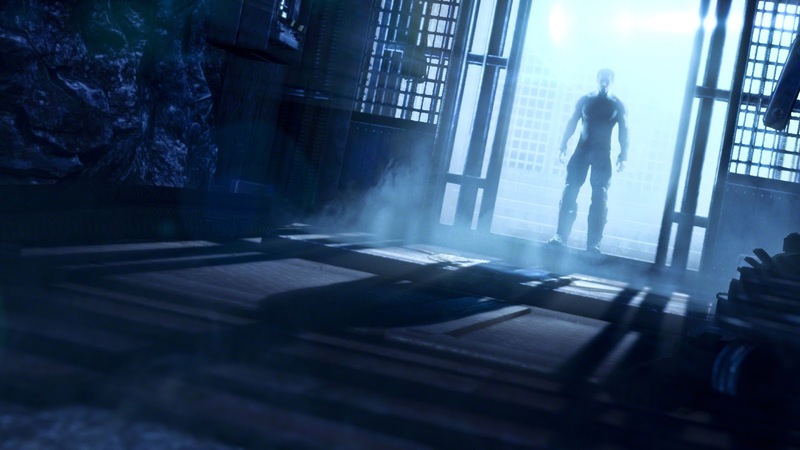 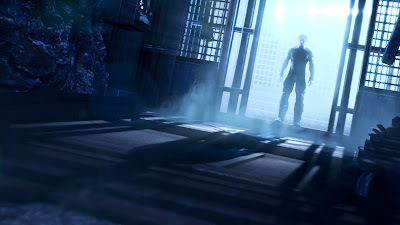 The Batcave is a much larger expanse than the miniature proxy installed beneath Arkham Asylum in the first game. 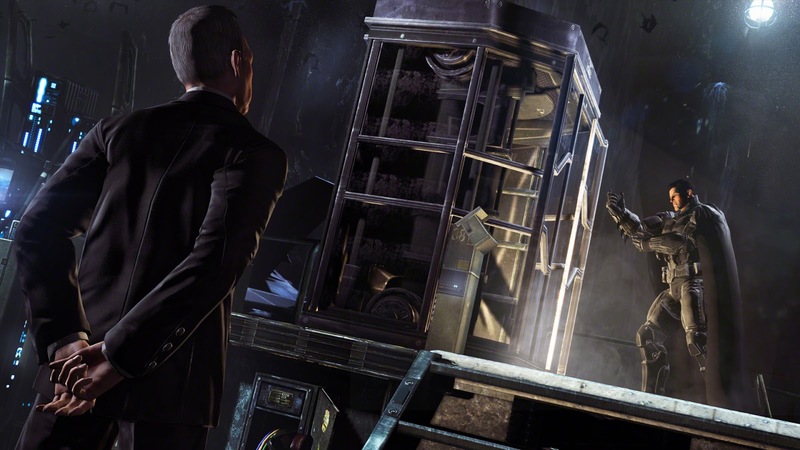 Iconic vehicles stand like trophies on raised platforms, his wardrobe emerges from the thick metallic walkways - enabling player's to switch bonus costumes between missions - and every inch drips with canny references placed for the eagle-eyed - which, aside from a glimpse of a newspaper cutting of the Red Hood spotted in Gotham, proves GamesTM certainly is not. 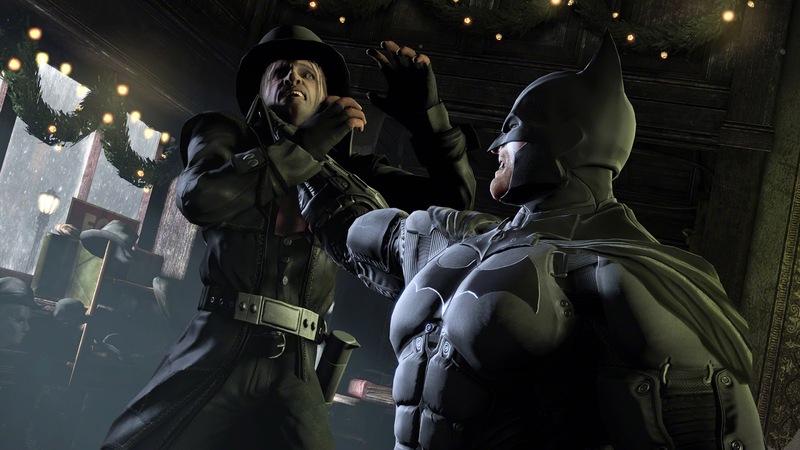 But it also serves as a practical base for Batman to upgrade equipment and polish abilities. The most notable addition being Challenge Maps, a separate feature of previous entries , now accessible from the Batcave." 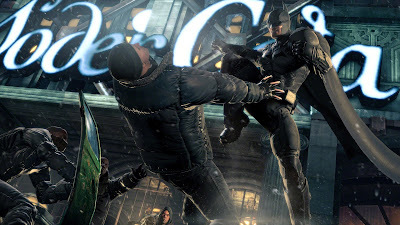 Batman: Arkham Origins is scheduled to launch worldwide October 25, 2013 for the PC, Xbox 360, PlayStation 3, and Wii U.